A project looking to provide culturally-sensitive HIV treatment to an indigenous tribe in the Peruvian Amazon with a rate of HIV infection vastly outpacing the general population. An m-health programme in a Lusaka HIV clinic that sends colposcopy images from Zambian patients to expert oncologists more than 7,000 kilometres away. A nascent partnership in northern Papua New Guinea that seeks to improve antimicrobial treatment and stewardship in a country with a 14% rate of gonorrhoea infection among pregnant women. The annual ESTHER Alliance meeting in Bern earlier this summer brought together some of the most innovative and diverse health partnership programmes in the world today. These partnerships, and others, were brought to the fore throughout the three-day exchange, serving as a constant reminder of the transformative impact an ESTHER partnership can have in the Global South. Reading through the impressive roster, it is hard not to be struck by the reach of each of these projects, connecting health workers in this crossroads of Europe with patients in some of the world’s most inaccessible locations. It was apt that the event took place in the federal capital of Bern. 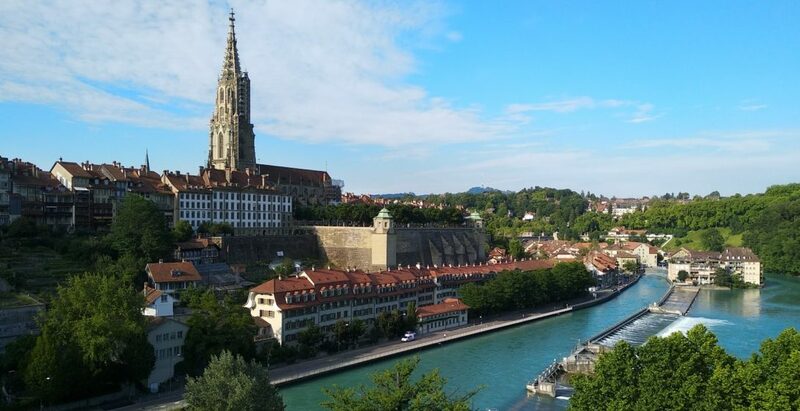 Located in the middle of the so-called Rösti Trench – the informal border that separates Switzerland’s German-speaking, rösti-eating east from the French-speaking west – Bern has long been a symbol of cross-cultural cooperation. Surprisingly, considering the quality of the partnerships it has already produced, ESTHER Switzerland is still half-jokingly referred to as one of the “babies” of the ESTHER Alliance family. Established in 2011, it is the second-youngest programme behind only our own ESTHER Ireland. 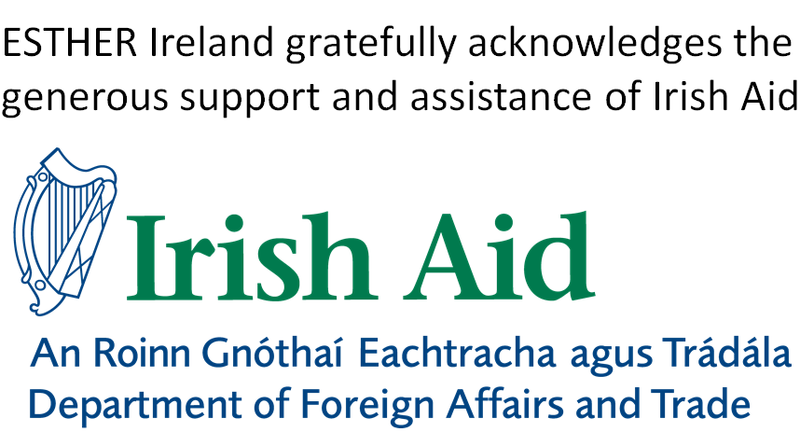 At this summer’s event, Ireland continued to provide its strong contribution to the Alliance. The summit opened with a meeting of the ESTHER board, which has been chaired since 2014 by the HSE’s Dr David Weakliam. These meetings, which take place twice a year, are an opportunity to take stock of where ESTHER stands and to plan its direction over the next six months. This summer’s meeting saw several important decisions that reaffirmed the importance of Southern representation in decision-making, streamlined governance, and opened Alliance meetings up to all non-governmental organisations and institutions. The second day’s proceedings took place in the Institute of Social and Preventive Medicine, part of the historic Bern University. After presentations from the WHO’s Thomas O’Connell and David Weakliam, guests were invited to make their own contributions to the future development of the ESTHER Alliance by taking part in an open brainstorming session. Although the participants came from all over Europe and beyond, their visions for the future of health partnerships were one and the same, both in their ultimate goal for a wide-reaching community-centred approach, and in the tools that will get us there. 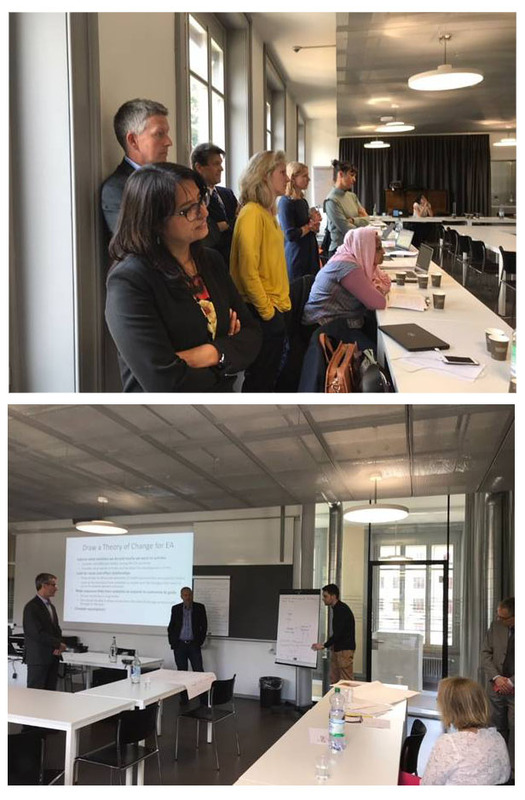 The final day was hosted in the Kreuz Bern Hotel, in the centre of the city’s Old Town, and saw wide participation not only from Alliance members, but also from interested health workers and civil society from all around the globe. Once again, there was a strong focus on the positive impact partnerships have in the Global South and the mutual benefit that comes from sharing knowledge and experiences. Throughout the day, delegates were treated to presentations from throughout the ESTHER Alliance network, as well as external organisations like the Swiss Agency for Development and Cooperation and Medicus Mundi. The inclusion of more interactive sessions like panel discussions and project “speed-dating” (where project leads would have five minutes to explain their programme to a rotating audience) also allowed participants to exchange ideas and stories from the field, and to explore the positive and negative lessons learned from the programme implementation process. It was this aspect of the Bern meeting that drove home the importance of health partnerships. These sessions served as a reminder of the truly global reach of the ESTHER programme, with individuals from all over the global health field sharing stories of emerging healthcare needs in post-Ebola in West Africa, of the challenges of working in a place as remote as Papua New Guinea, of day-to-day life working in the WHO headquarters in Geneva. More than anything else, this idea of building bridges between vastly different worlds captured the essence of ESTHER at the close of the event.